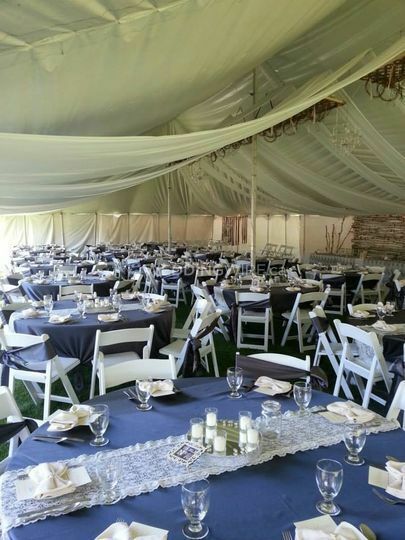 Greenbryre Golf & Country Club ARE YOU A VENDOR? 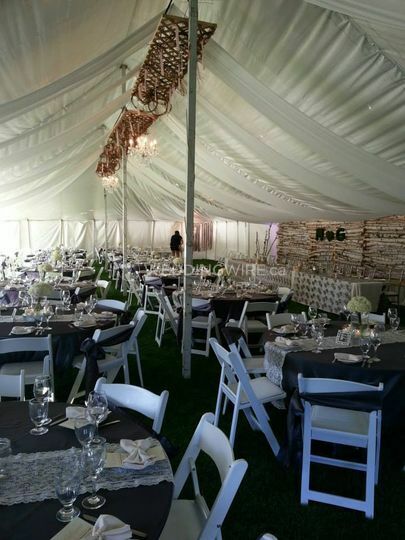 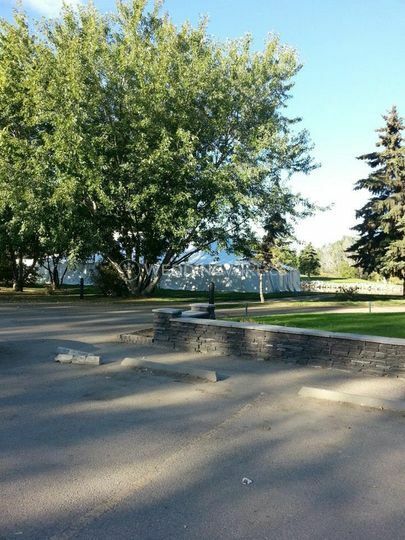 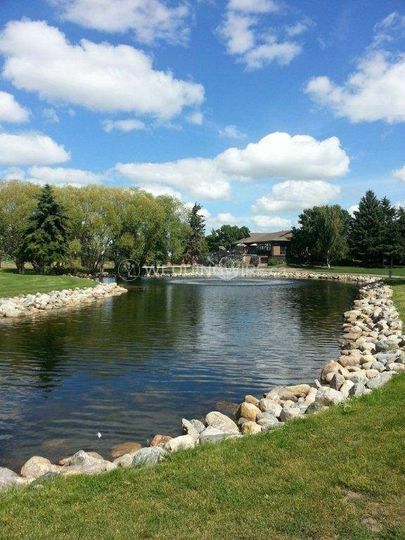 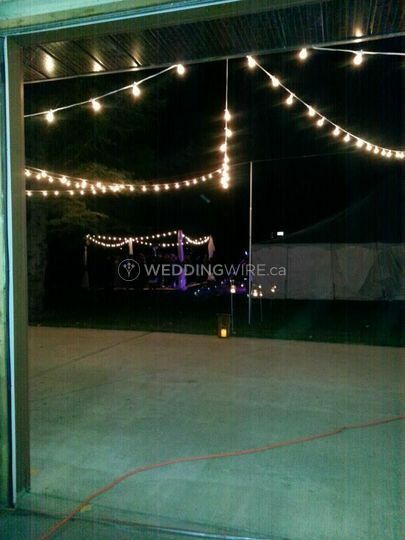 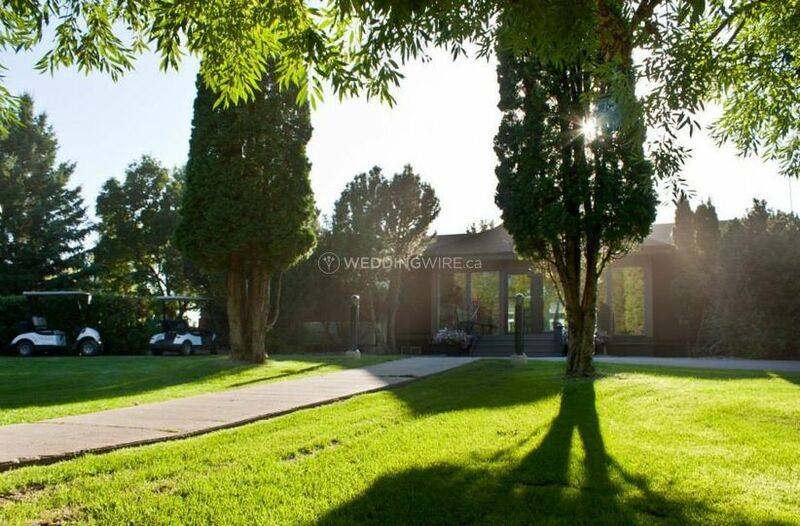 Greenbryre Golf & Country Club is a Saskatoon-based company that specializes in hosting stunning weddings and events on its golf course facilities. 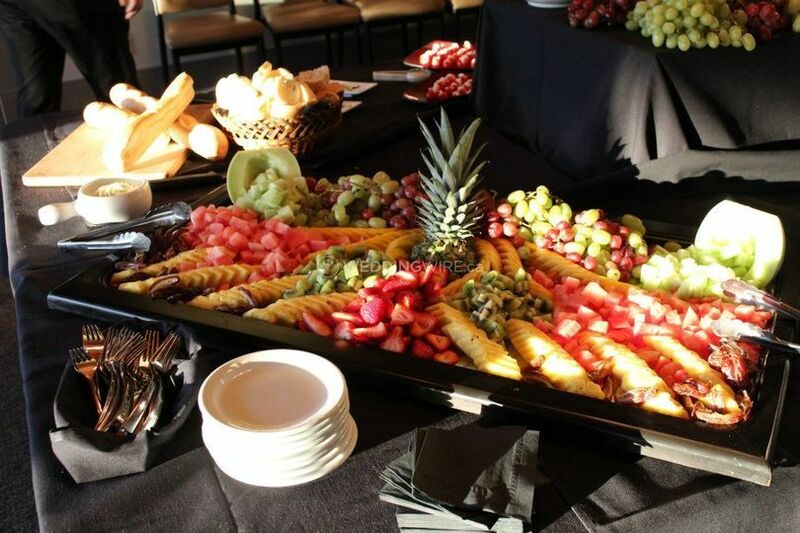 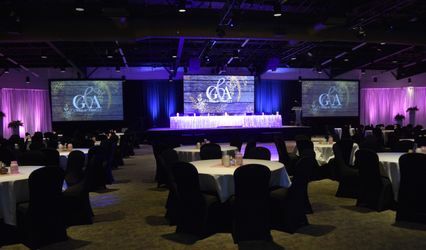 The Club 19 Event Centre is the premier event space found at Greenbryre. 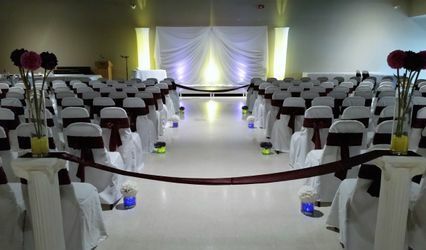 Known for allowing perfect set ups for a number of different functions like tournaments, wedding receptions and more, Club 19 allows for the privacy a special event requires for a memorable occasion. 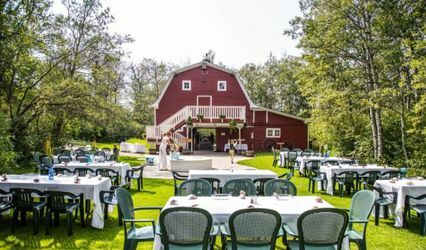 As stated before, Club 19 is Greenbryre's designated facility for hosting great wedding receptions with a countryside feel. 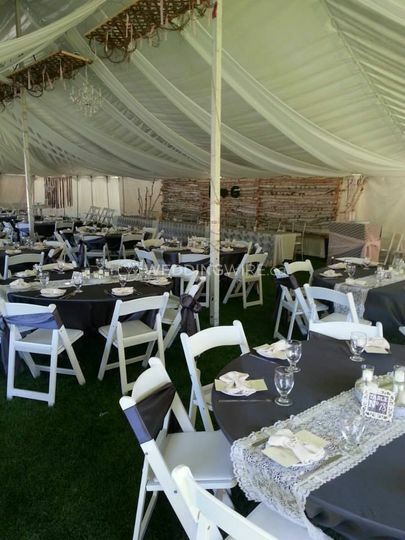 It's a spacious event area with can work with any kind of decoration, an adjacent patio and can accommodate up to 160 guests.